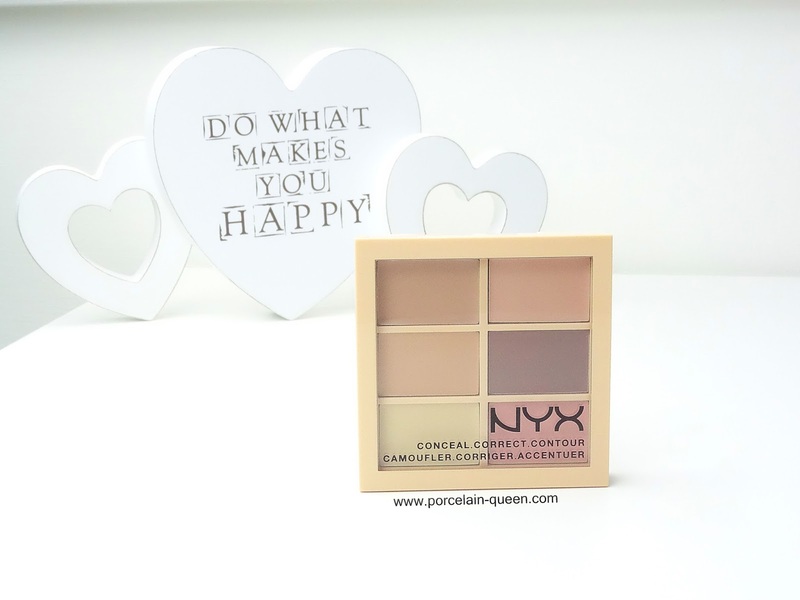 I have had this sat in my dressing table patiently waiting to be used for months, but I don't want to start using it until I've finished using my Beauty UK contour palette as these products do have the tendency to dry out over time. There are three palettes available for fair, medium and deep skin tones, each palette holds six cream products designed to perfect your skin into a flawless and contoured canvas. Each palette has six different shades, the light palette, which is the one I purchased, has neutral shade, two yellow tones, two pinks and a cool taupe. You can also mix and match the shades to really create a perfect skin match. I haven't read much about the palettes, I just saw them on Instagram and fell in love, so I am really excited to try it out. 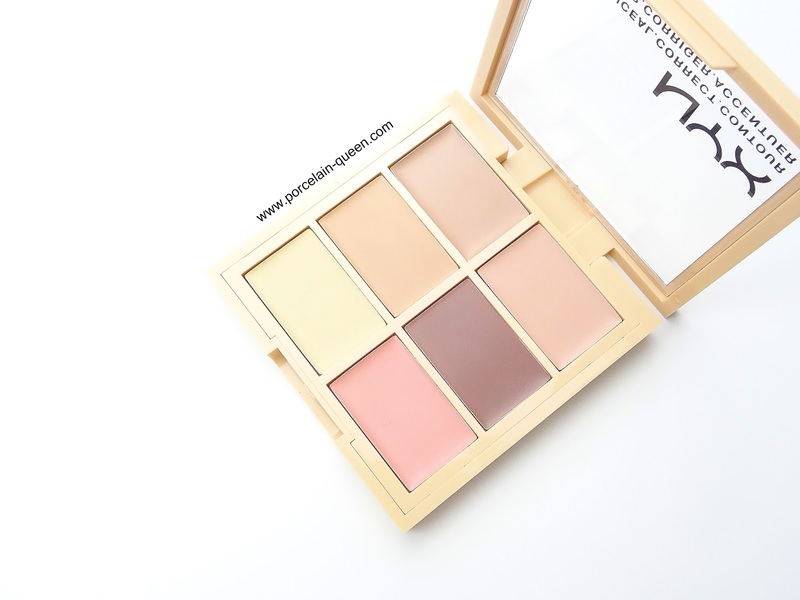 This seems like such a great palette for both everyday use and evening use.